October is known for Breast Cancer Awareness Month. But did you know that October is also National Disability Employment Awareness Month? 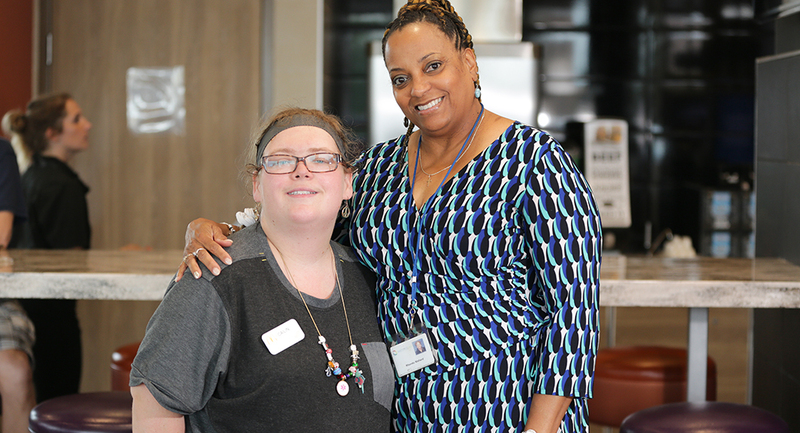 National Disability Employment Awareness Month (NDEAM) is a time to recognize and celebrate what people of all abilities have to offer in the workforce. NDEAM got its start in 1945 with a goal to work toward an inclusive workforce for all Americans ever since. Summit DD believes that workplace opportunities for people with disabilities ensures a diverse workforce and helps strengthen communities – now and into the future. That’s why Summit DD, along with its community partners, is helping to create the employment opportunities for people of all abilities. This October, join us in celebrating National Disability Employment Awareness Month and together, let’s build better workplaces for everyone!